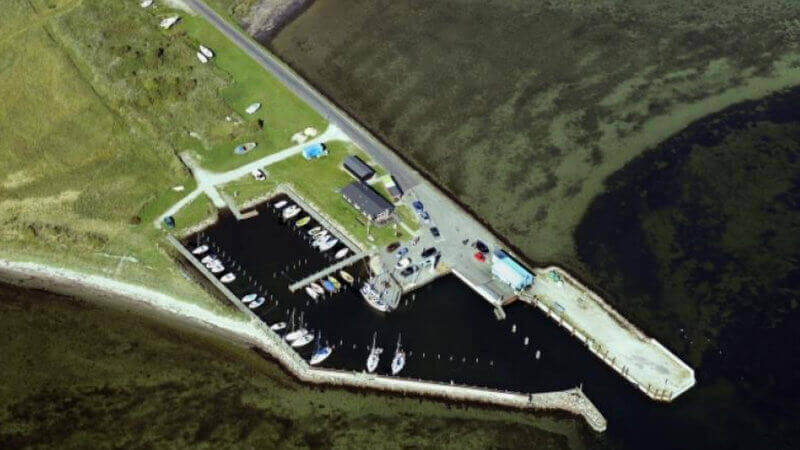 Askø Havn is a peaceful and quiet marina located on a tiny island. It has been recently renovated and currently has all the basic facilities for the boaters. You can walk all the way around the island in a couple of hours, getting up close to nature and bird life as well as admiring the many well-preserved old houses and farms. 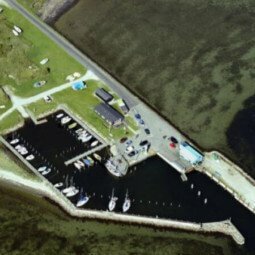 An embankment links Askø island to Lilleø island which is renowned for its orchards. The island’s well-preserved Gothic church and a small local history museum dedicated to the island can be found approximately 2 km from the marina. Each additional meter will cost you 16,00 DKK more.